Home Off Beat	Arm up in flames! Tattoo artists have several eye-catching tattoo designs, which can be carved on the body and the fire tattoo is one of them portraying the personality of the bearer. 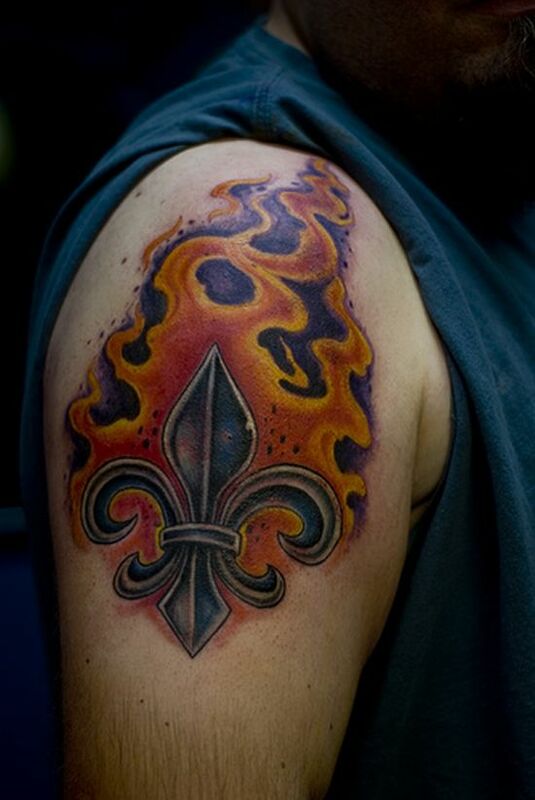 This is yet another interesting example of a sleeve tattoo that has a very attractive design depicting rising flames.